Flat-lay background for love couple traveling honeymoon concept for Valentine background. 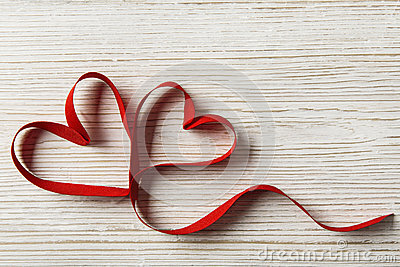 Two red wooden hearts and a red rose on a white wooden background. Valentine`s day or Love concept.